The World of Handwriting Analysis: Can handwriting give glimpses into the trait of humility? Can handwriting give glimpses into the trait of humility? 1. When I Google the word "humility", the first phrase that shows up is- "the quality of having a modest or low view of one's importance." 2. 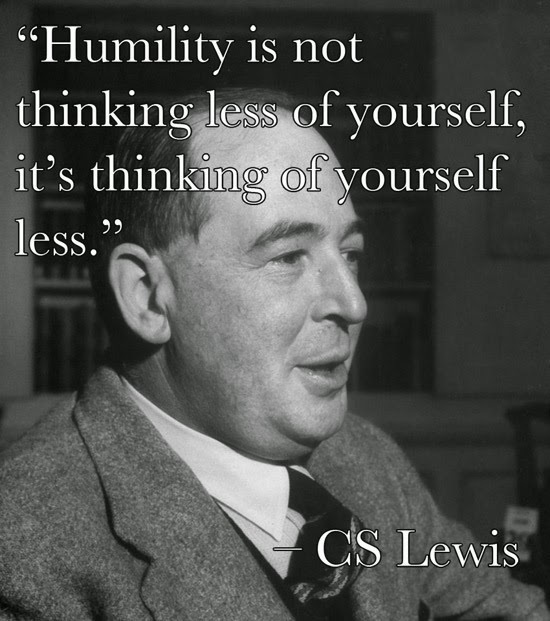 Wikipedia defines "humility" as seen as the act or posture of lowering oneself in relation to others, or conversely, having a clear perspective, and therefore respect, for one's place in context. 3. And dictionary.com defines "humility" as "not proud or arrogant; modest: to be humble although successful. ", "having a feeling of insignificance, inferiority, subservience". These definitions are good, these are closer to my perspective of humility but I don’t agree with the part (first one) that says being humble is having low view of one’s importance. It is related to one's self-esteem, which is aptly defined as total value one gives to self. If one is humble at an expense of one’s self-esteem then that doesn't paint a right picture or rather paints a picture of a loser. The core idea of being humble is just not that (Think Tendulkar!). I would the think that, high self-esteem is an important trait for a person who is humble (and successful). People with humility are modest about their own achievements. They may choose to play down their achievements. Vanity is all about showing excessive pride in one's own achievements, which such people naturally don’t exhibit. In Handwriting, Vanity is exhibited in "t" and "d" stems being four, five or even more times taller than the middle zone. Quite obviously, argumentative person likes to argue. Argumentative personality trait is shown in handwriting by the break-away "p" with a high beginning stroke. If a person has argumentative trait along with being analytical sarcasm and impulsiveness, it is highly likely that a person will be less on humility scale. Healthy ego means that there are little or no insecurities about one's real feelings of worth. A person with healthy ego does not have to negatively react, defend, justify, rationalize, fight, manipulate or hide from challenges because it is convinced that whatever is going on outside will not change who one is and what one stands for. The elements of healthy ego can be determined via handwriting. Read more here. I will be looking to add to this list more as I get further ideas. In the meantime, if you have something to add, please do share as comments.